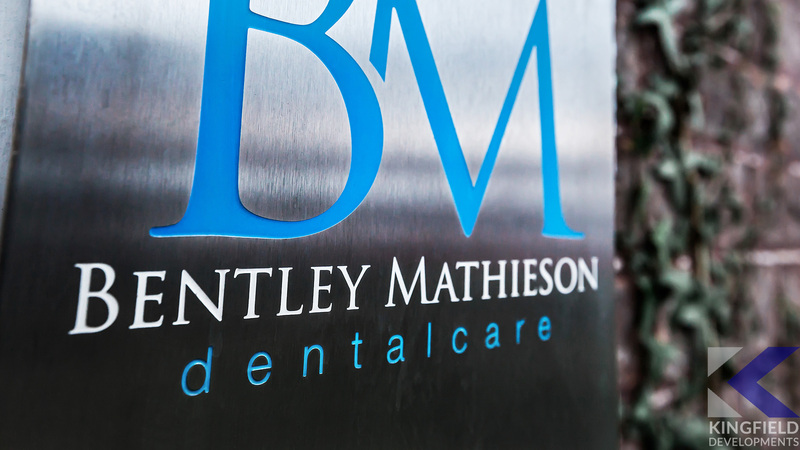 Bentley Mathieson Dental Practice is a family run business based at 22 Victoria Rd, Hartlepool - 5 doors down from our current offices. The practice is housed in a 150 year old Victorian building which had not been renovated for some considerable time. In 2014, we were approached by June Mathieson and David Bentley to initially put forward designs with a view to providing a new staff room to the rear of the building. 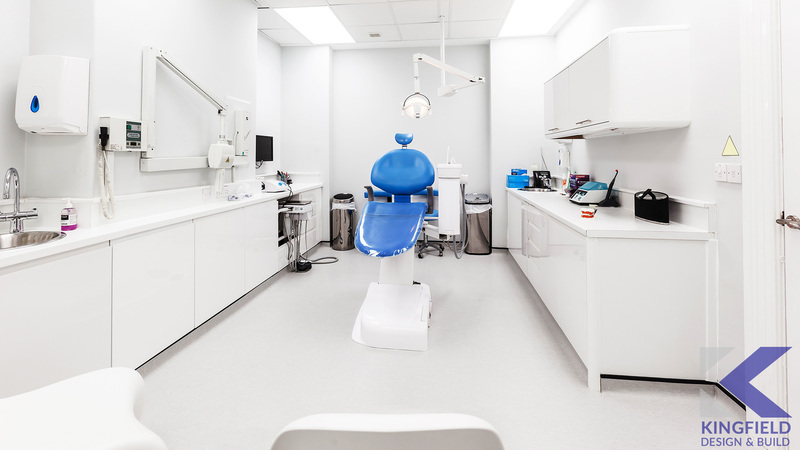 However, after some consideration it was established that there was a demand for a major improvement and extension to the existing practice to provide modern day surgery facilities. A design was produced that the June and David accepted. It was part and parcel of the deal that throughout the works the practice must remain open for business with, if possible, as little impact as possible on the staff, patients. In other words, business as usual. Careful programming and planning allowed this to take place, maintaining security and access to the building t all times. 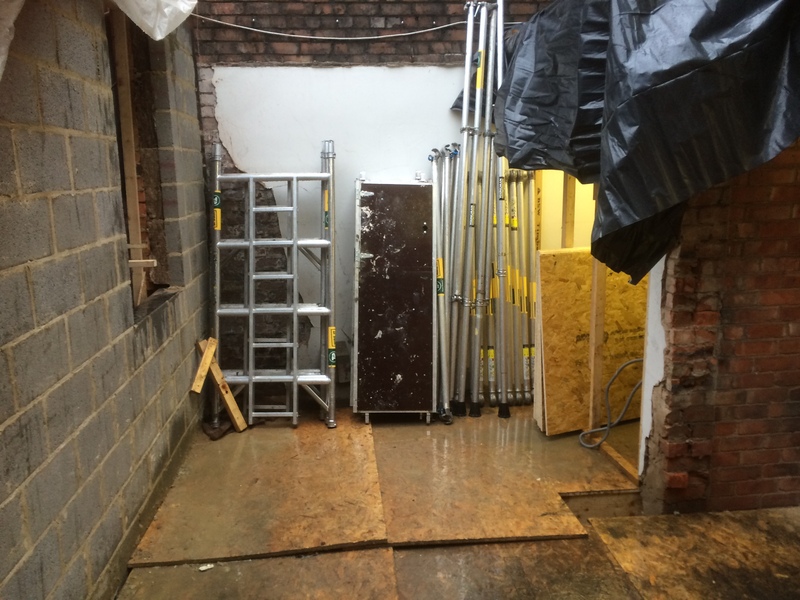 The redevelopment took place in 3 separate stages to ensure business continuity at all times. Each phase was designed in detail before work started. 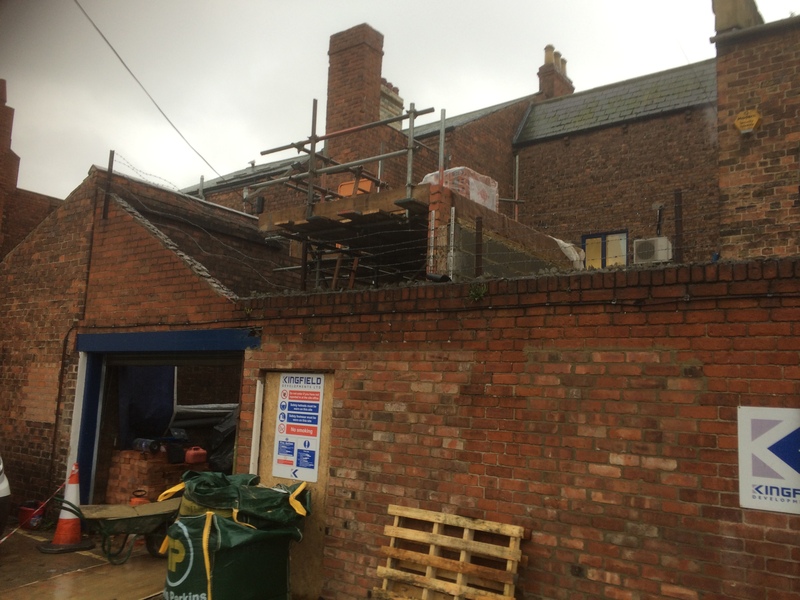 Firstly, demolition of the existing rear courtyard buildings and rear surgeries took place. 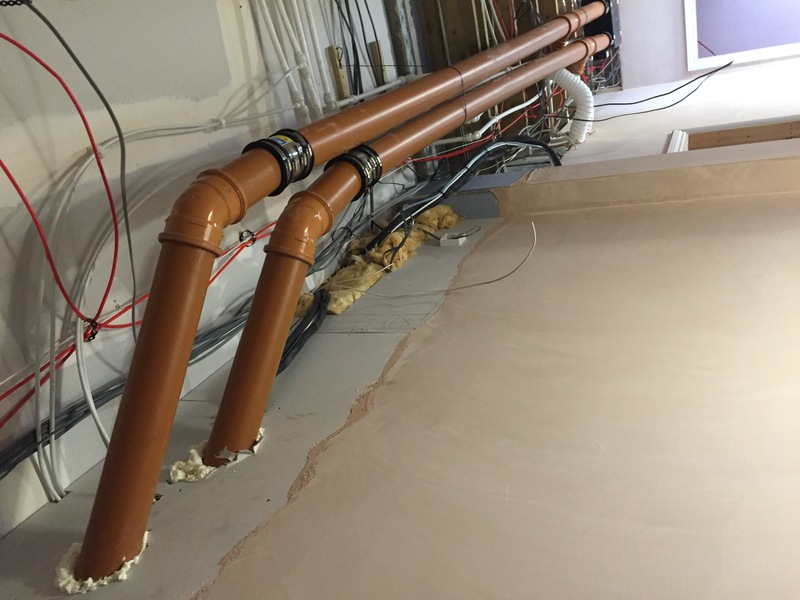 The construction of a new two-storey wing with 2 new surgeries and an a new access corridor leading directly from the reception area then took place. 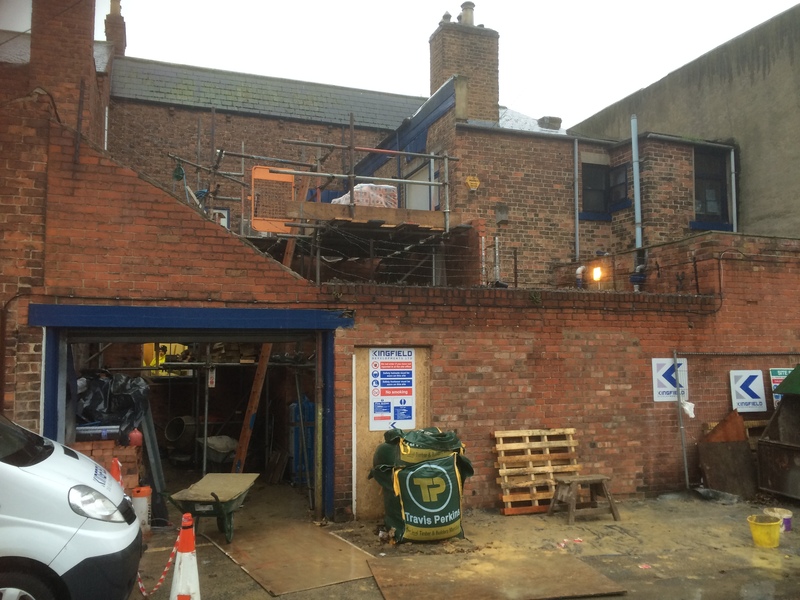 The 2nd stage allowed for the decanting of the “old” surgeries into the new surgeries and the refurbishment of two existing surgeries up to the same standard as the new ones. 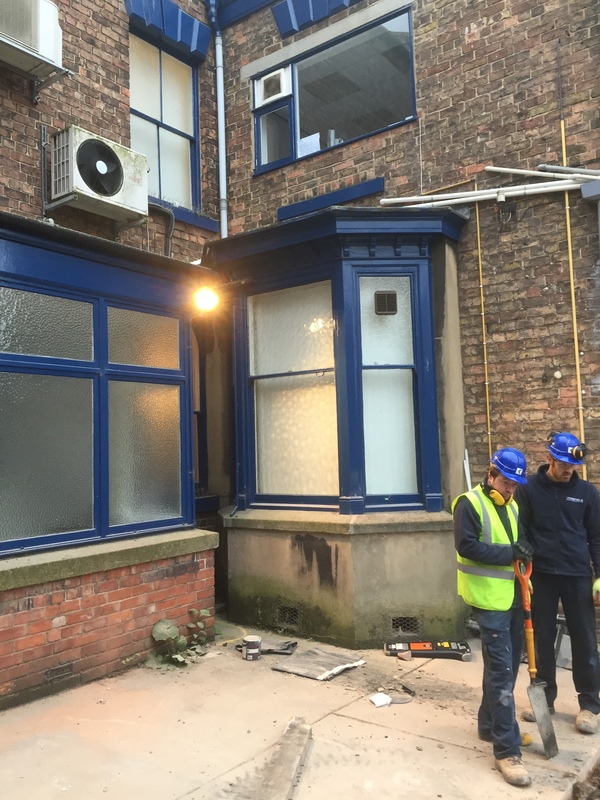 Phase 3 was the construction of the first floor staff room at the rear with additional refurbishment of the landing areas and other rooms. Although the project did not fall under BREEAM requirements, high levels of insulation were installed in the new build extension. Existing electrical, heating, lighting and fire alarm systems were replaced and upgraded, to substantially reduce energy costs. A high efficiency boiler was installed. All lighting was converted to LED, including the high intensity lights required in the surgeries. All these improvements contributed to a far more energy efficient and sustainable building. 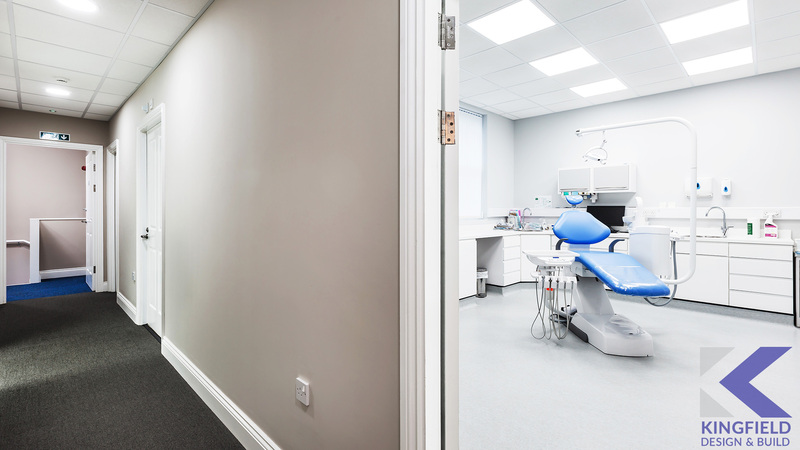 |Regular programming meetings with the Client's Management Team ensured that the building work had a negligible impact on the smooth running of their busy dental practice. 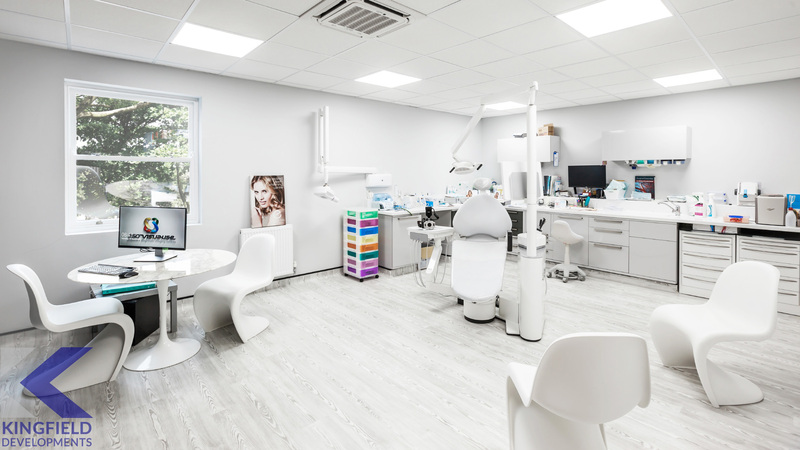 The entire project was completed without any loss of surgery days and the resulting quality of work , we would suggest, makes Bentley Mathieson the pre-eminent dental surgery in the town. The overall outcome of the project is that it was delivered on time, on budget and the Client's requirements were met and exceeded. We are also pleased to announce that this project has been submitted for the Local Authority Building Control (LABC) Building Excellence Awards 2017, with the support of Hartlepool Building Control, and in particular, Garry Hutchison, Building Control Manager. Kingfield are proud to have enjoyed an ongoing excellent working relationship with June and David and to play a significant role in the improvement of services.